Stana and Pete, Ernesto and I would like to thank you and Pete very much for everything. 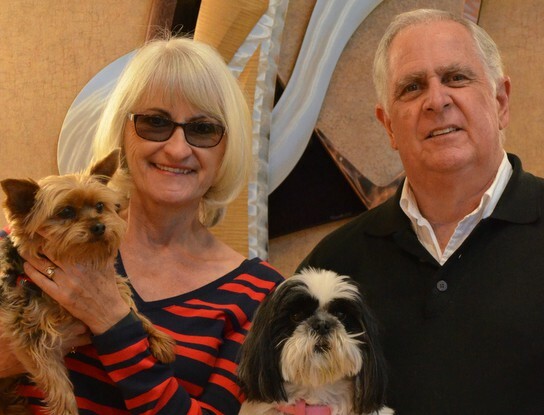 You have helped us with the purchase of two homes and you made a stressful and scary situation very smooth. Your experience and knowledge, and the fact that you kept us in the loop with daily communication, really put our minds at ease. We will definitely recommend you and your company to all of our friends who are looking to purchase a new home. Thank you again. After Christmas 2014, my husband and I decided to relocate to Sparks, NV from Fernley, NV. We tried to contact the Realtor who had represented our son a couple of summer ago, but got no answer when we called her phone. We then contact the agency she worked for Stefani and Associates in Reno, NV and spoke to Stana Tolich-Stefani who informed us that the Realtor had a medical emergency and was currently not able to work. I explained what we were looking for and our area of interest. She met with us and took us over to the Mortgage company and got us pre-qualified and set appointments to show us several homes. The second day out looking we found the home we were sure was meant for us. It was in the area we wanted and within our price range. Stana walked us through the lending process, the negotiations, the inspections and finally the closing. She was very professional and answered all our questions and made us feel very at ease with the whole process. We truly enjoyed working with her to find our retirement home. 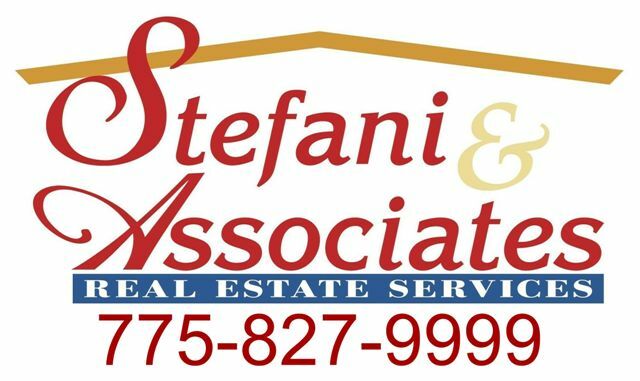 Stana Stefani is a true professional and we highly recommend her for all your realty needs. When we decide to sell our Fernley home we will definitely call Stana to list it for us.